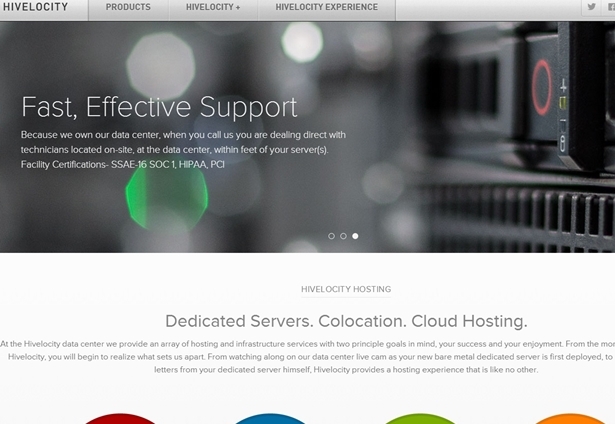 Hivelocity dedicated server options now include unmetered inbound bandwidth. The company, which specializes in bare metal servers and cloud hosting provision, now only bills for outbound traffic. With headquarters in Tampa, Florida, Hivelocity’s network is one of the most attractive in the industry and consistently rated amongst the world’s best performing networks. The company owns and operates a 30,000 square foot data center which it uses to cater to a broad customer base in around 130 countries. It has peering points of presence (pops) in Miami, Los Angeles and Atlanta, and its network partners include Time Warner Telecom, Global Crossing, GTT, Comcast, NTT and Cogent transit. “We made the announcement via twitter and got an immediate positive response from our followers,” explained Ben Linton, CTO of Hivelocity. “One customer excitedly replied to our tweet about his impending launch of a new SaaS product that will consume a ton of inbound data. This new benefit will save him a ton of money and put him in a better position to succeed, which is always a goal for us”. 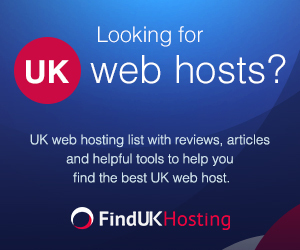 Do you know of any other companies enhancing dedicated server offerings? Let us know the details. Add your comments below.